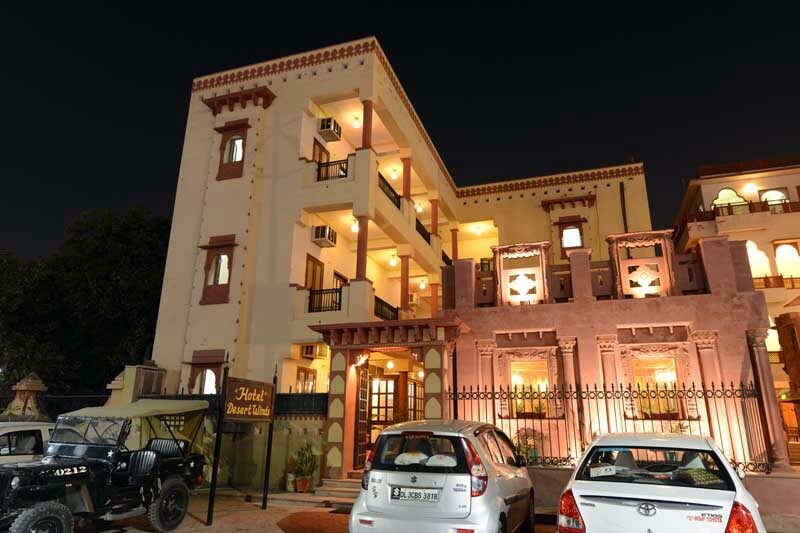 If you are in Bikaner and looking for the perfect accommodation option then nothing can beat the comfort that Hotel Desert Winds has to offer. 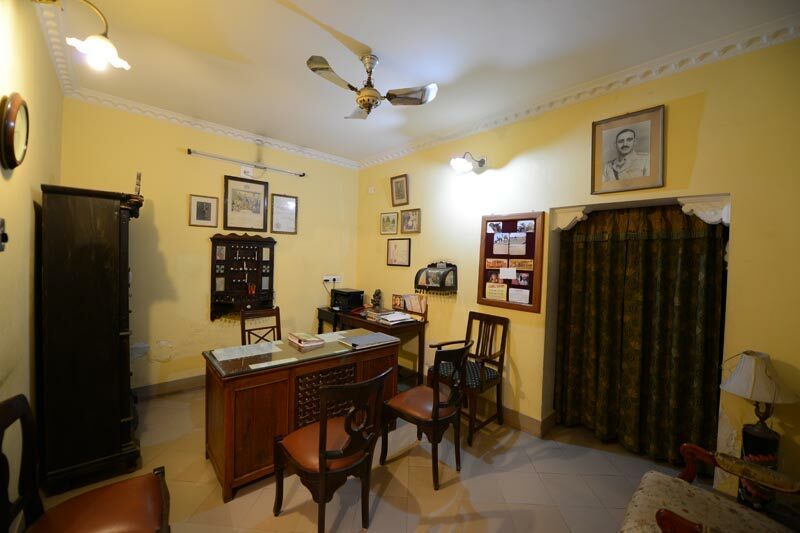 The entire property is designed taking into consideration the requirements of present day travelers. Staying here is one of the best ways to experience redefined hospitality. 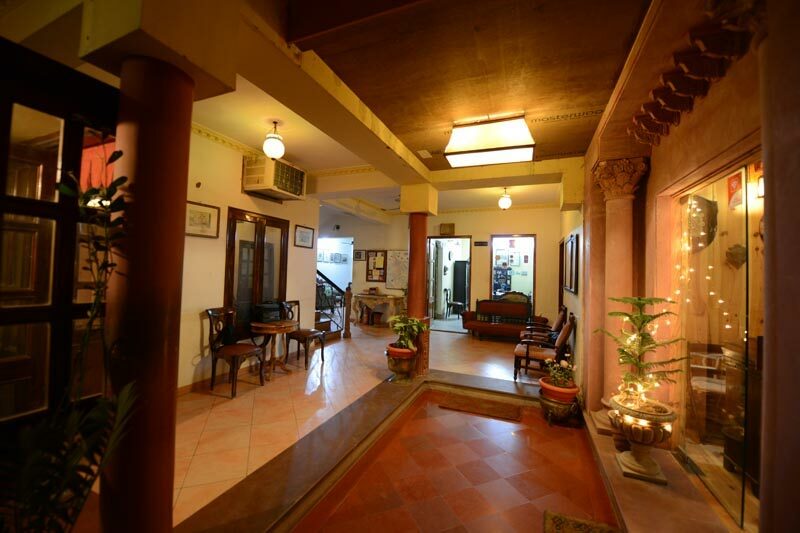 The architecture of the hotel is the right blend of modern as well as ancient times. Located in the serene and peaceful environment, here you can be assured to have some of the best moments after visiting different parts of the city. 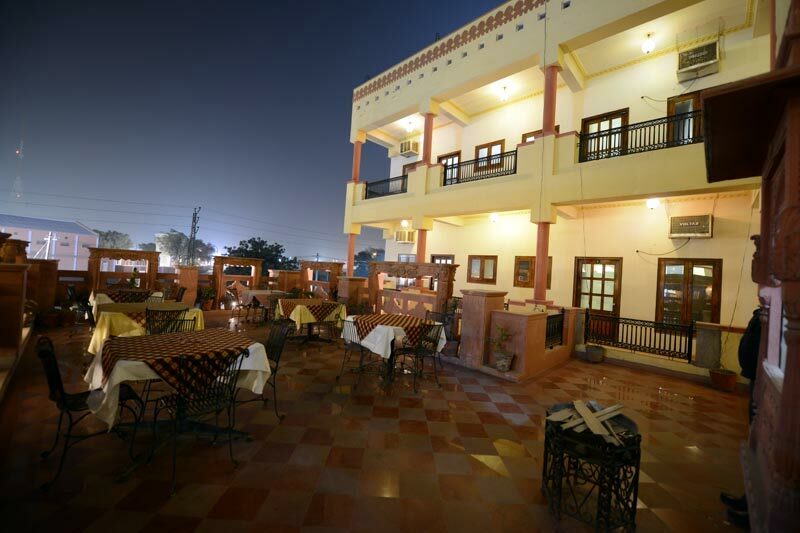 From the rooftop of hotel, you can get a splendid glimpse of the Bikaner City and magnificent Junagarh Fort. The hotel offers 22 super deluxe rooms to its guests. Each room is well-designed and decorated ensuring that you are able to enjoy your stay here. 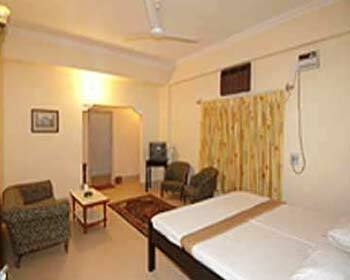 All these rooms are air conditioned, double bedded and well-furnished. In order to make sure that you can have a never before staying experience, the hotel pays attention to even the smallest activity. Stylish and elegantly placed furniture and other items let you unwind in the ultimate comfort. 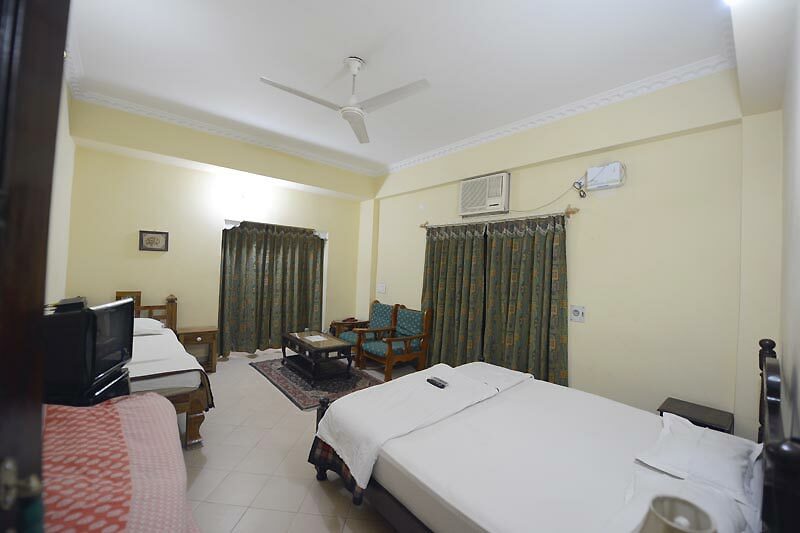 Some of the most common facilities you can get staying in these rooms are accessibility to in room dining service, laundry, telephone facility, LCD television and doctor on call. 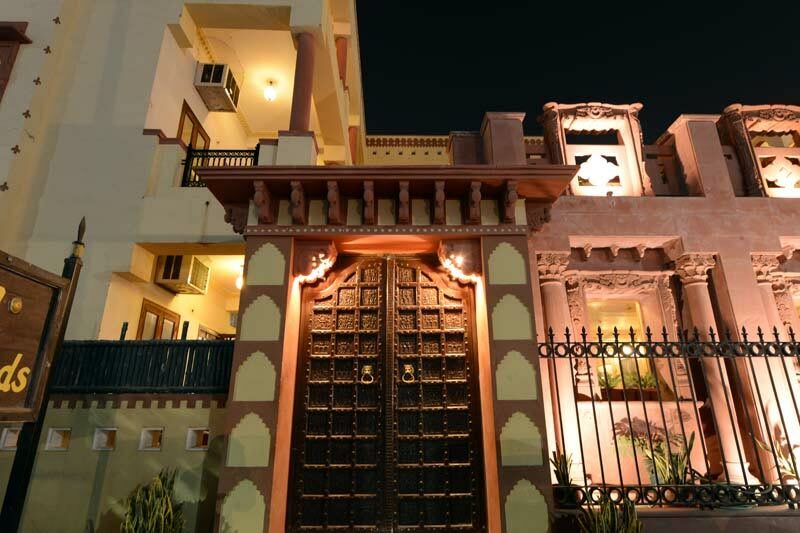 There are 22 rooms at Desert Wind hotel that are well furnished, double bedded, and air-conditioned. You can choose between the deluxe and super deluxe rooms available at the hotel. The rooms are equipped with color TV, twin bed, and attach bath amongst other things. The restaurant at the Hotel Desert Winds serves you with some of the most delicious dishes. Here you can dig into some of the best meals prepared by chefs making use of the local spices and ingredients. 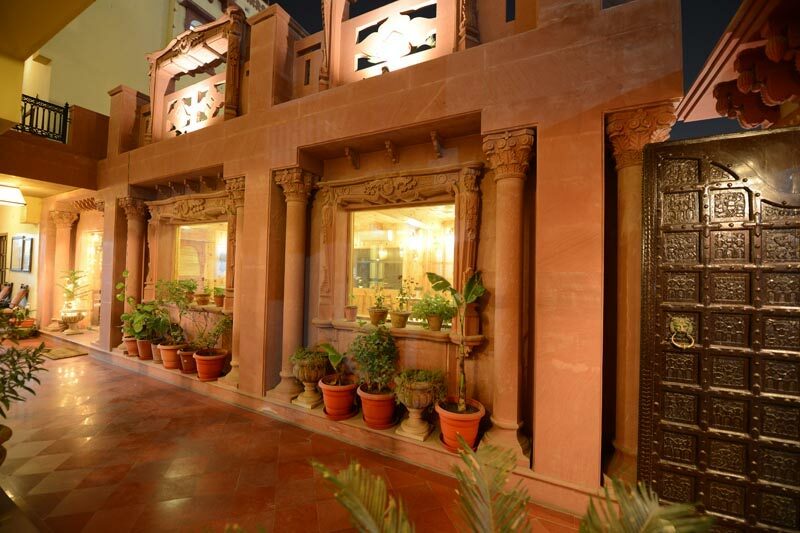 Enjoy rich Rajasthani meal in traditional ambience and make the most of your time here. 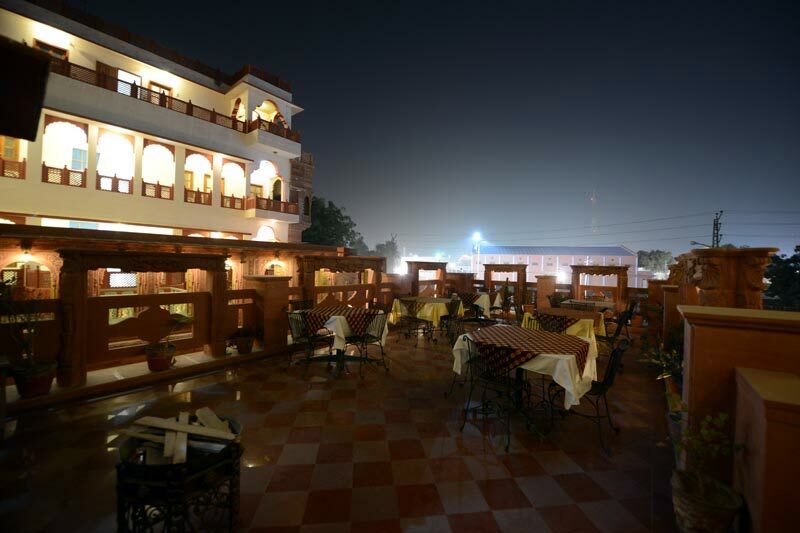 You can savor dinner under the stars at rooftop restaurant overlooking the magnificent Junagarh Fort. Here you can dig into a range of cuisines.